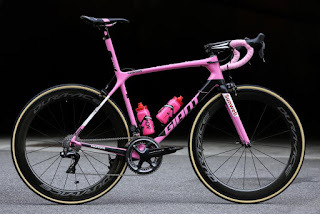 To celebrate Tom Dumoulin winning the Giro D’Italia, Giant are giving away one limited edition pink TCR Advanced SL frameset. Tom Dumoulin (Team Sunweb) was thrilled to win Giro d’Italia this year! Giant Bicycles and Dumoulin’s Sunweb team presented the 2017 Giro champion Tom Dumoulin with this very pink race bike to celebrate his victory. And now an exact replica of the frameset that made up this special bike could be yours! 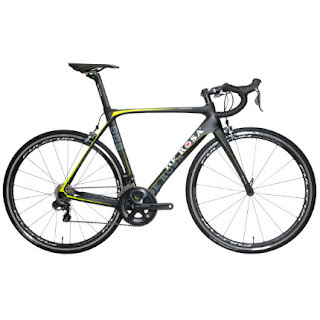 The TCR Advanced SL has earned its reputation as the ultimate all-around race bike. This is the lightest road frameset ever produced by Giant and it boasts the highest stiffness-to-weight ratio of any road bike on the market. 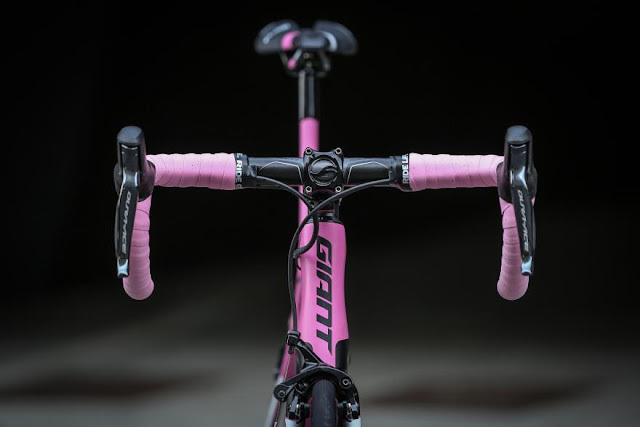 The new Variant integrated seatpost delivers an improved ride quality for more comfort on the longest, hardest rides and the Advanced SL-grade composite frame makes the most of its proven Compact Road Design. The competition, which is open to UK entrants only and closes on the 18th June at midnight, so you need to be quick. To enter visit Giant’s website, answer their simple question and fill in your details. 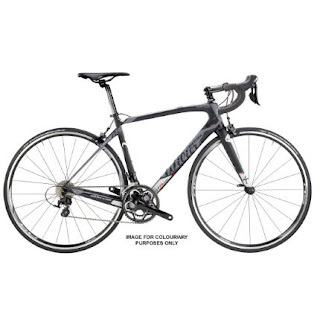 There’s nothing to lose and you could be the proud owner of a spanking new TCR Advanced SL frameset.